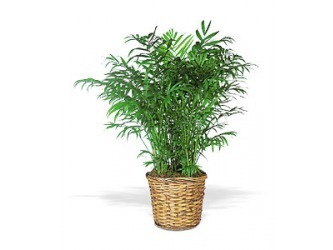 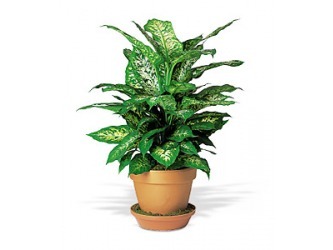 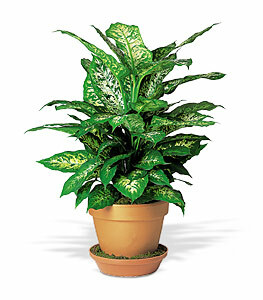 Good for your Indoor environment: NASA researchers have found many common houseplants absorb benzene, formaldehyde and trichloroethylene. 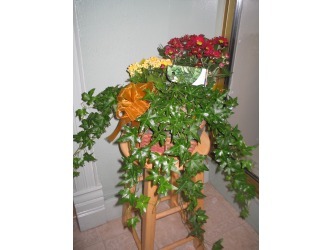 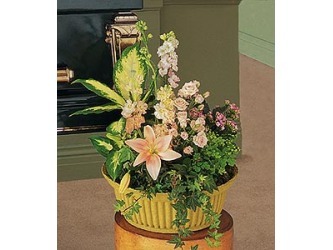 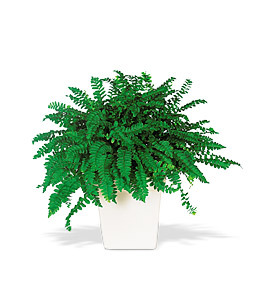 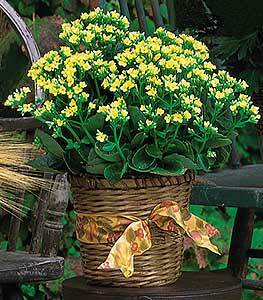 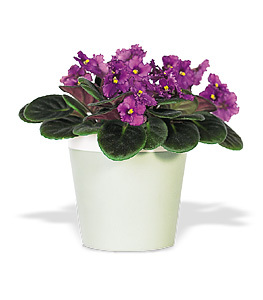 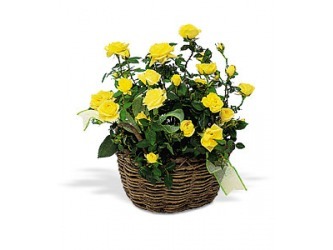 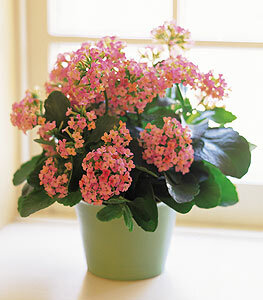 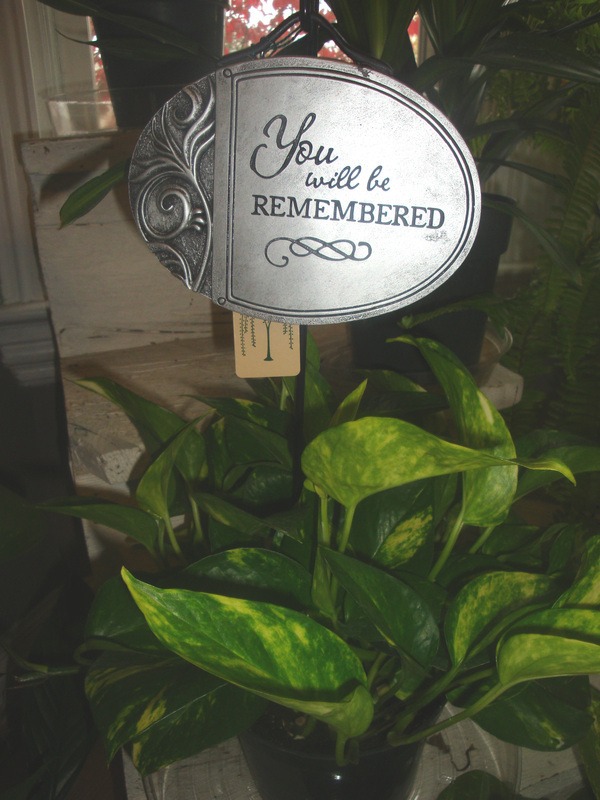 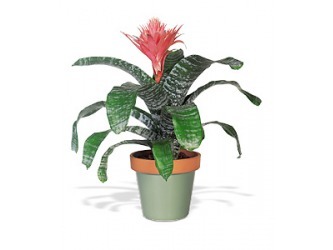 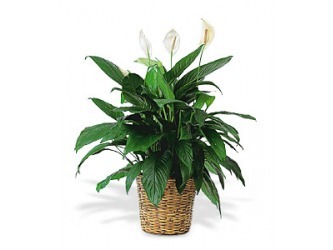 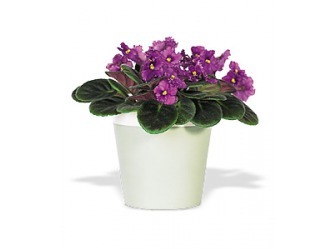 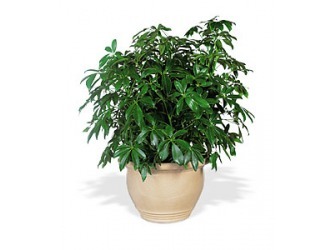 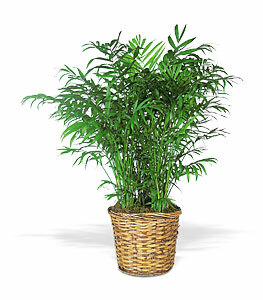 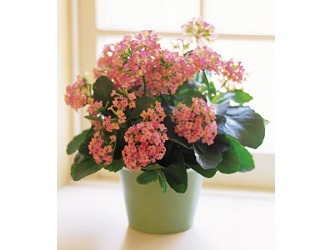 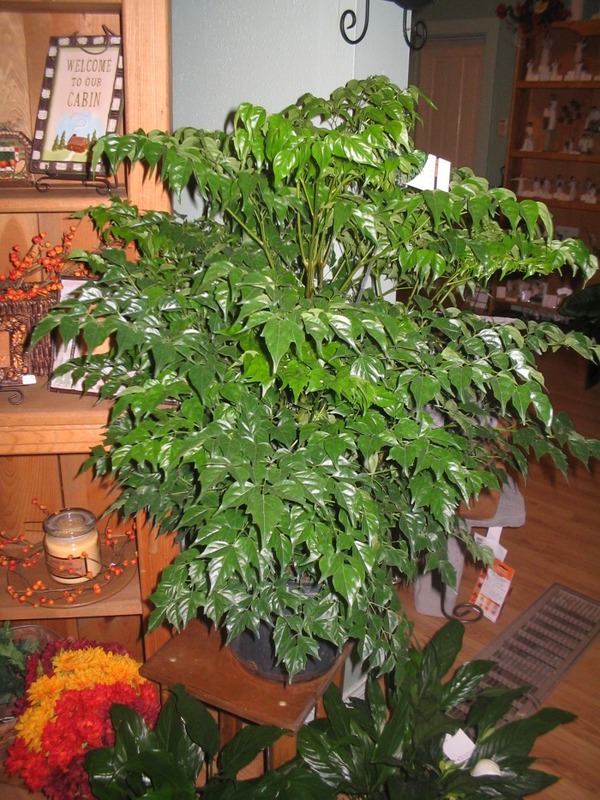 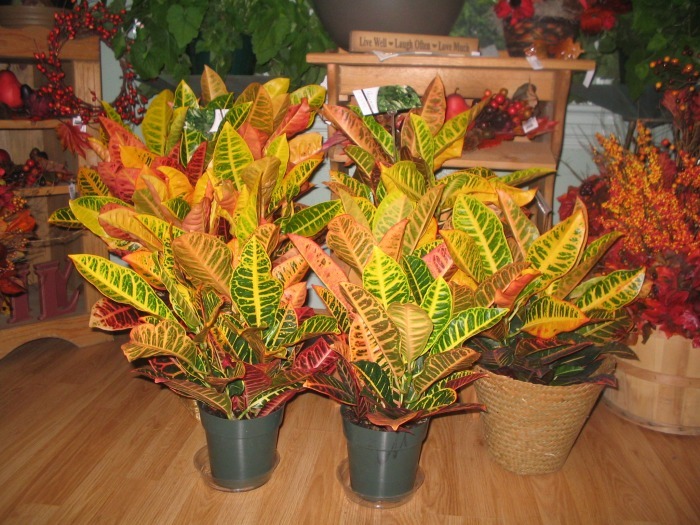 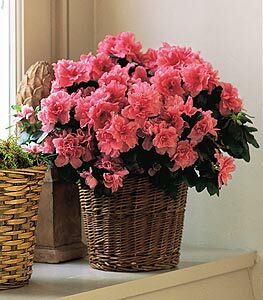 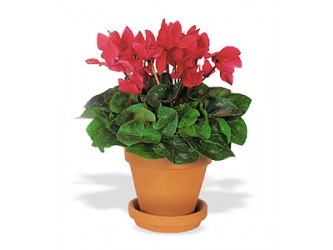 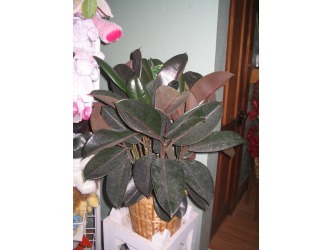 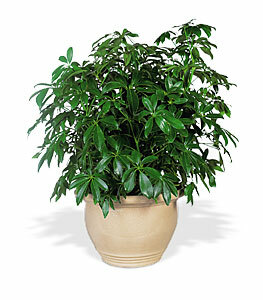 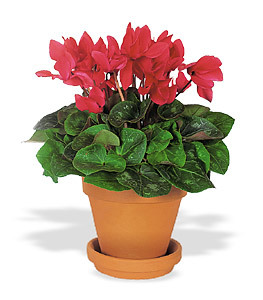 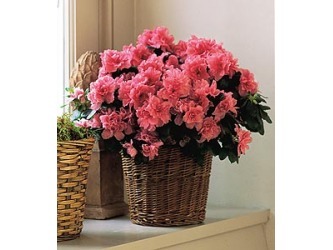 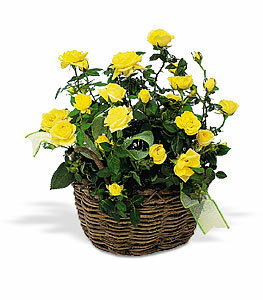 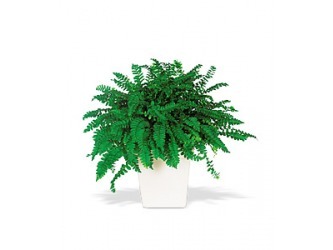 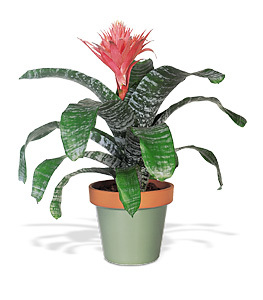 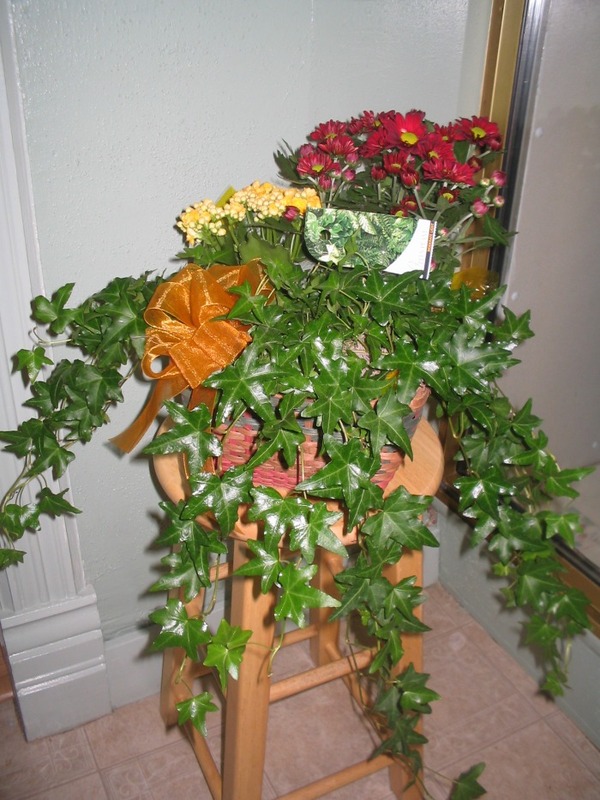 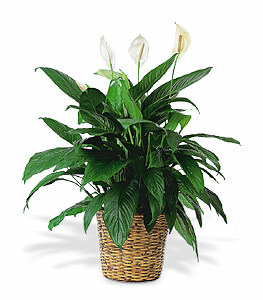 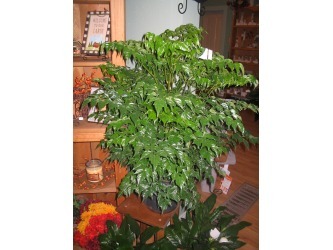 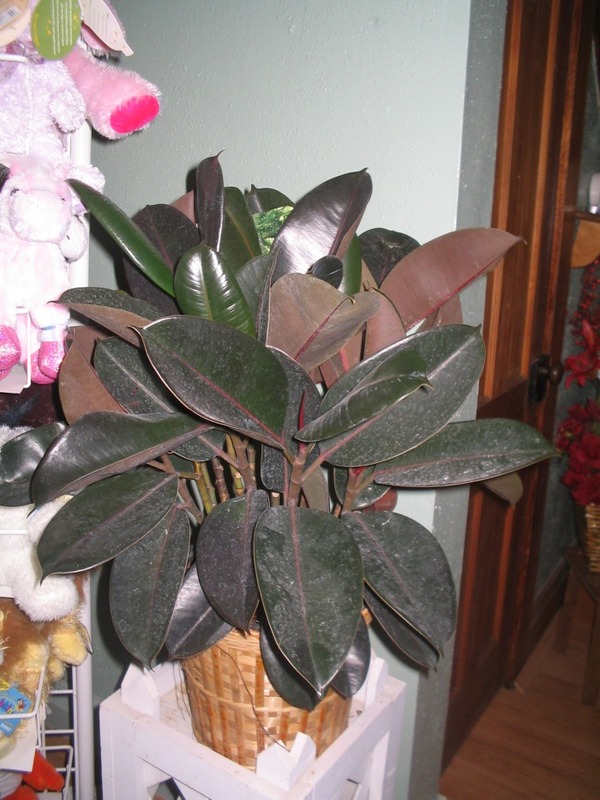 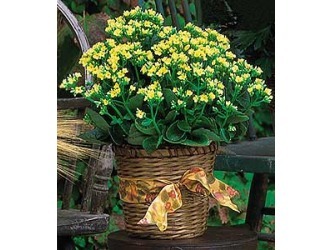 Plants leave a lasting impression as a gift or to help spruce up your home. 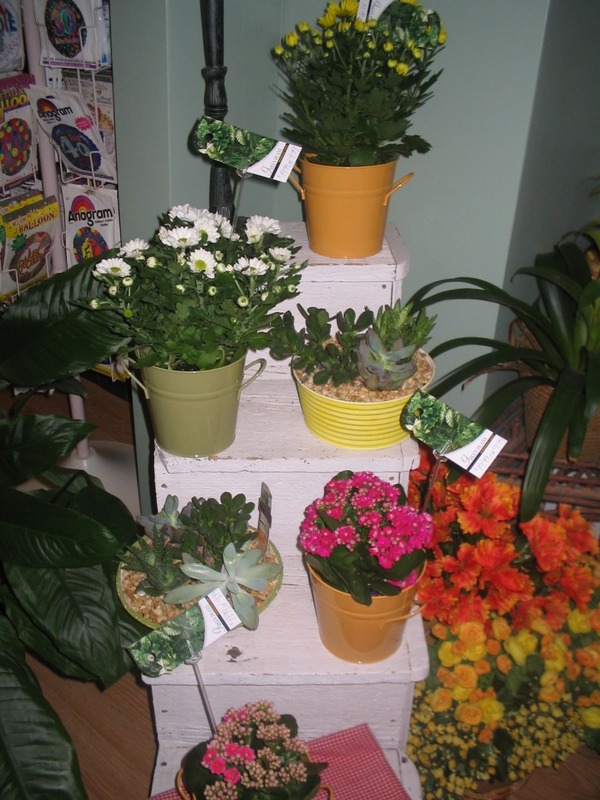 Here are some examples of plants we have. 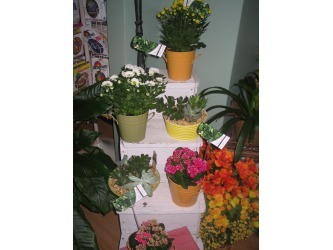 If you are looking for something not shown here, chances are we can get it for you. 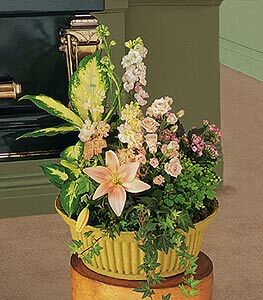 Pictured below: Croton, China doll, Variety, Ivy with mums, Peace plant, Rubber plant, Yellow Kalanchoe, Fern, African Violet, Parlor Palm, Azalea, Aboricola, Pink Kalanchoe, Bromeliad, Plant / Flower Combo, Diffenbachia, Miniature Roses, Cyclamen.